In spite of the major advances in anti-shark finning regulations, too many sharks are still being killed and slaughtered in Costa Rica and all over the world. In Costa Rica, the domestic market for shark meat, overfishing and the lack of measures to reduce shark captures are pushing shark populations towards an imminent collapse. 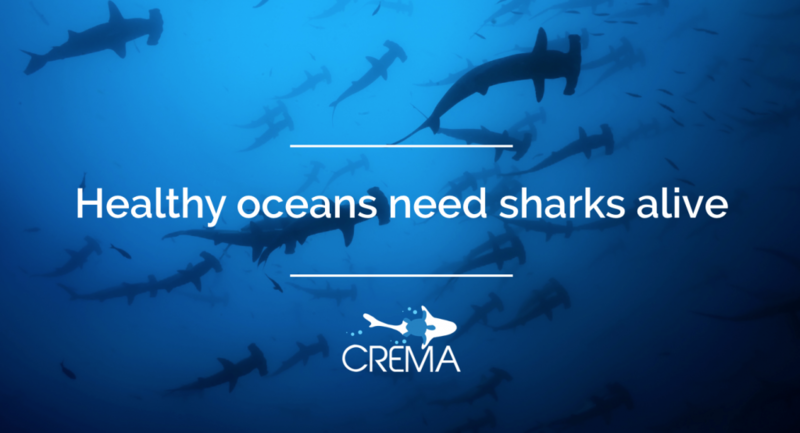 How can we save sharks? 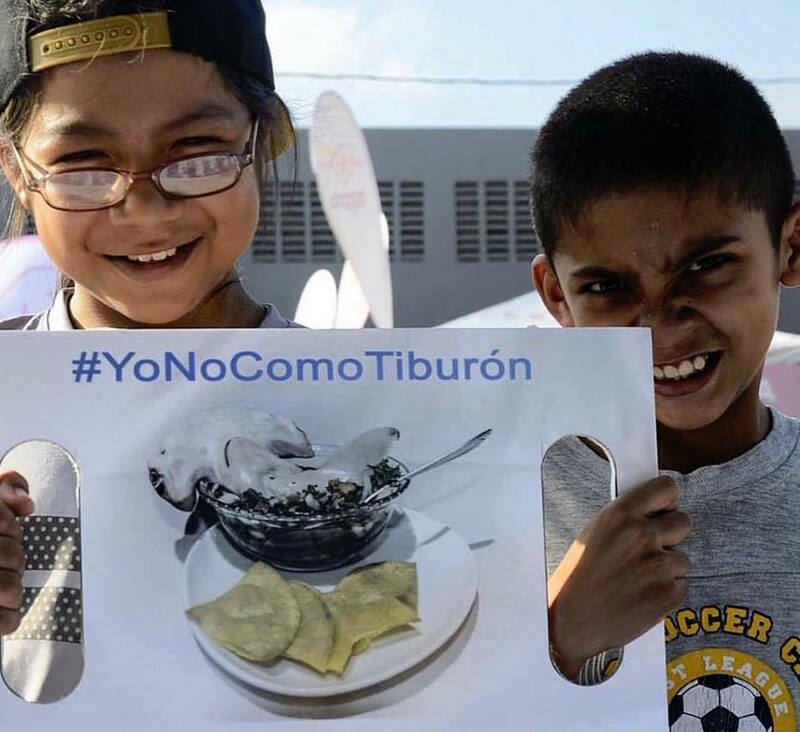 Reduce shark meat consumption: As strange as it sounds, shark meat is part of Costa Rican’s diets. Young and baby sharks are sold in some supermarkets, restaurants, bars and fish markets under the commercial names “bolillo”, “bolillón” and “cazón”. Fisheries management: Establishment of minimum sizes catch limits, reduce shark catches, bans on certain species such as hammerhead sharks, alternatives for the fishing industry such as tuna fish with environment-friendly techniques such as green stick technology. Protection of shark habitats: Protection of key bearing, interaction and reproduction sites for sharks. 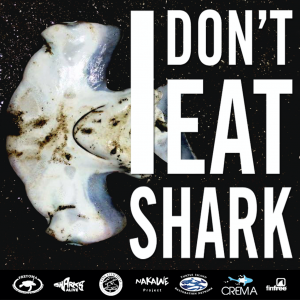 Sharks Alive Coalition: Join the sharks alive coalition, integrated by responsible commercial establishments committed to shark conservation and initiatives to not sell shark meat. Consumers: support shark protection by not eating shark meat. Supporting the Sharks Alive Coalition and looking for commercial establishments with our logo (I don’t sell shark). 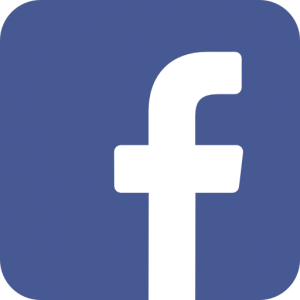 Support: share our message, support our political actions, invite your friends and family, become a volunteer or donate to our cause.